Peel Membrane from bone side of ribs. 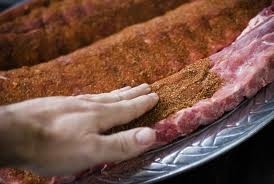 Sprinkle on 1 level teaspoon Master Que BBQ Seasoning to each side of ribs (or more to taste). Wrap in plastic or foil and let marinate in refrigerator at least 2 hours or preferably overnight to 24 hours. Pre-heat smoker to approx. 220° - 225°. Add hickory chips to smoker and place ribs on rack bone side down. Smoke ribs for approximately. 1- 1/2 hours, then turn ribs over and smoke for additional 30 minutes. Remove ribs from rack and place on a piece of heavy aluminum foil. 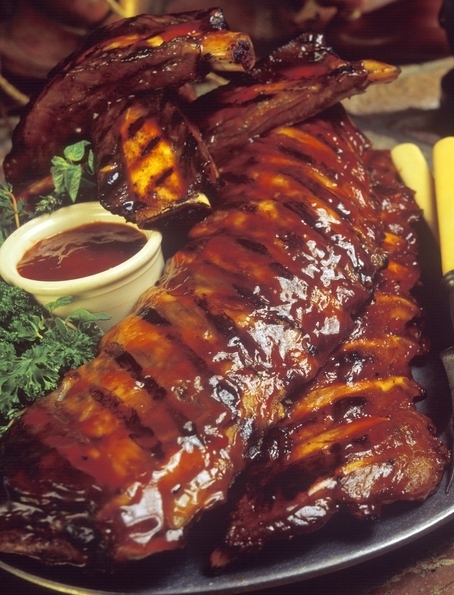 Baste each side of ribs with approximately 2 tablespoons of Historic Lynchburg Swineapple Rib Glaze. Then, place ribs bone side down and sprinkle on 1 level tablespoon of Brown Sugar. 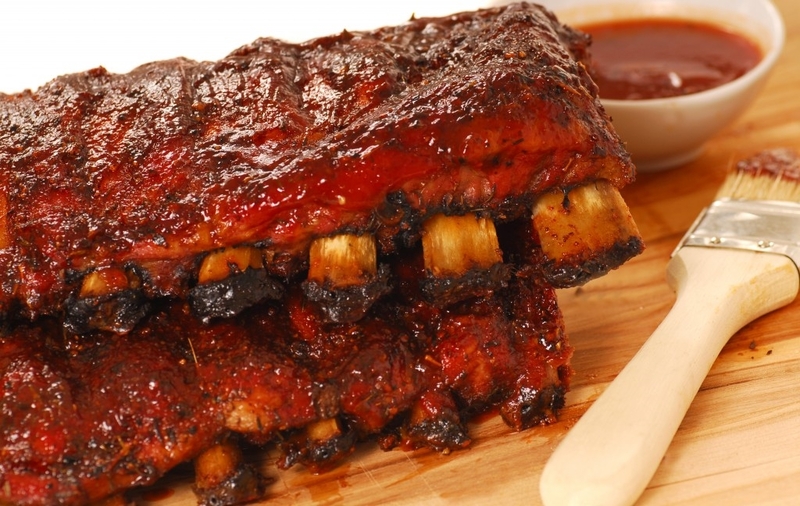 Wrap foil around ribs. Place back on smoker or in oven at 225° for an additional 2 1/2 to 3 hours or until done.Remove from foil and baste with Historic Lynchburg Swineapple Rib Glaze and finish on grill 2-3 minutes each side just before serving. Serve with additional sauce on side along with your favorite side dishes.